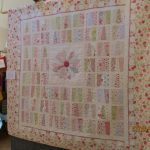 If you are not sure what to buy that special someone for Christmas, why not book them onto a workshop. 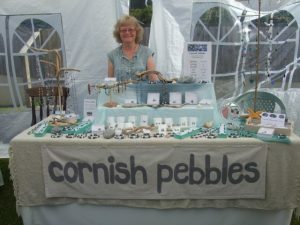 But if you are unsure of what they would prefer, a gift voucher would solve all your problems. 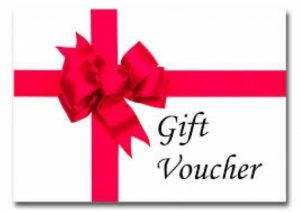 Vouchers can be purchased in any denomination and used either against a workshop or for any purchase in the shop. Either email us at cartwheelscraftcentre@hotmail.co.uk or give us a call on 01579 340026 and we can organise it all for you. This entry was posted in Front Page on 16 December, 2018 by Julia Gerry. 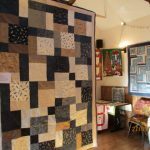 A big big thank you to everyone that exhibited, visited helped and donated to our Charity Quilting Exhibition, together we raised a fantastic £813! 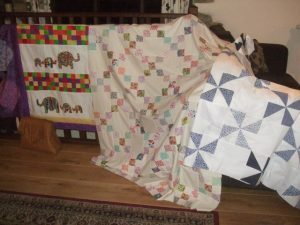 It was lovely to chat to so many new people at the event who share our love of fabric, patchwork and quilting. 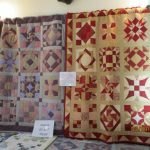 Below are some pictures of the lovely work that was on display. This entry was posted in Front Page, News on 7 October, 2018 by Julia Gerry. 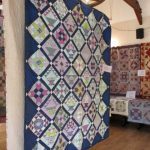 Cartwheels will be holding it’s third Charity Quilting Exhibition on 28th, 29th and 30th September in aid of Bowel Cancer UK. 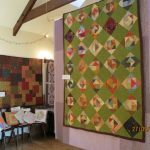 The exhibits will be the work of the ladies that attend Cartwheels sewing groups and workshops at the craft centre. 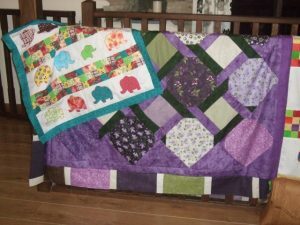 There will be a raffle with all proceeds going to Bowel Cancer UK with the first prize being a hand made quilt that has been kindly donated by Margrette Munroe who attends our sewing groups. 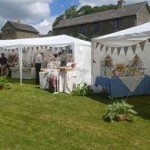 Also prizes kindly donated by Penny O’Connor, Loveny Willow, Rock Cottage Pottery and Troutbeck Plant and Nursery. 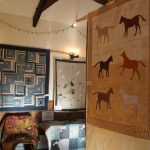 Please come along and view the fabulous work that will be on display, visit the shop and enjoy a cup of tea or coffee with a slice of delicious homemade cake and experience the inspirational and tranquil environment that Cartwheels has to offer, all while supporting a very worthwhile charity. 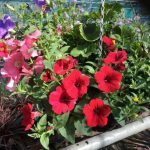 This entry was posted in Front Page, News on 2 September, 2018 by Julia Gerry. 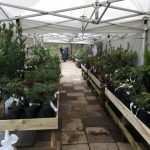 Troutbeck Plants and Nursery now have a permanent sales site here at Cartwheels. 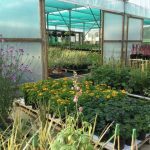 Their fantastic range of top quality plants is on display at the front of the Craft Centre which compliments the rural and inspirational setting that Cartwheels has to offer. 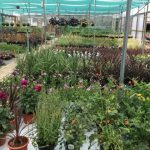 The range of plants includes shrubs, roses, perennials, herbs, palms, bedding and hedging. 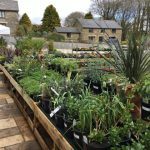 All plants are clearly labelled and competitively priced so come along and have a look for yourselves. 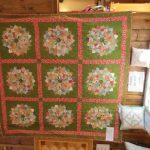 In addition to Cartwheels Shop for all of your patchwork and quilting needs including cushions, bags, lampshades and wall hangings, we have now opened the ‘Mezzanine Gallery’. 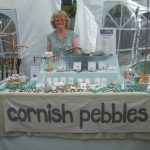 This incorporates the quality arts and crafts of local people including ‘Loveny Willow’, ‘Penny O’Connor Textile Artist’, ‘Rock Cottage Pottery’, ‘Botanical Tiles’, ‘Suzanne’s Winter Warmers’ and ‘Sue Martin Buttons and Cards’. 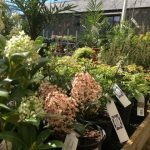 We are open Wednesday – Saturday 9.30am – 4pm and Sunday 10am – 4pm. 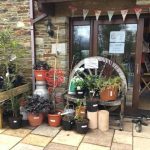 With our disabled access and ample off road parking a visit to Cartwheels is a must for everyone. 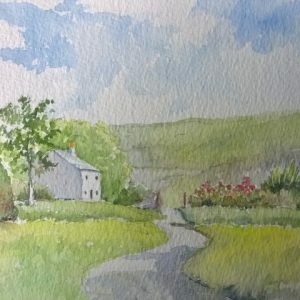 This entry was posted in Front Page on 7 April, 2018 by Julia Gerry. On Good Friday and Easter Saturday we will be holding an Easter Event. 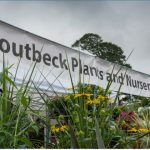 This will include the launch of Troutbeck Plants and Nursery who will be having a permanent sales area at Cartwheels. 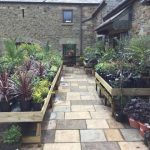 If anyone has purchased some of their lovely plants at our previous craft fairs they will realise the quality of their perennials, shrubs, bedding, hedging, herbs, palms and more. 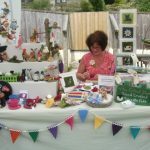 We will also be launching our ‘Mezzanine’ area where there will be permanent sales of art and craft products from our talented local people. 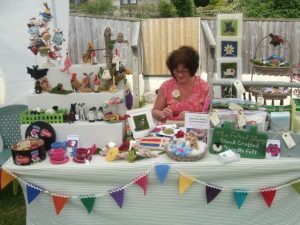 This two day event will be from 9.30am – 4pm each day with tea, coffee and homemade cakes available. Don’t forget we have ample free off road parking with disabled access and facilities. 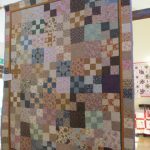 This entry was posted in Front Page on 5 March, 2018 by Julia Gerry. 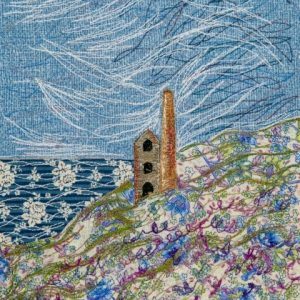 We recently welcomed a group of sewing ladies on their second ‘Sewing Retreat’ at Cartwheels. 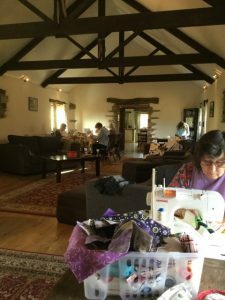 They took over Winnow Barn and took advantage of the spacious 42′ long lounge and converted it into a extra large sewing studio. We added additional tables and chairs to the kitchen so that the work stations in the lounge didn’t need to be interrupted at meal times. 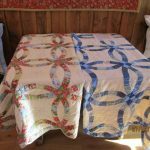 If they ran out of supplies while they were here, of course they could simply pop across the lawn to Cartwheels Patchwork & Quilting Shop to find a wide selection of fabrics, thread, wadding, notions and much more. 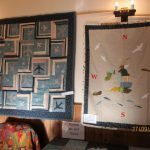 During their stay, the ladies were welcome to join in with any of the activities that were going on in the Craft Centre such as sewing groups or workshops. 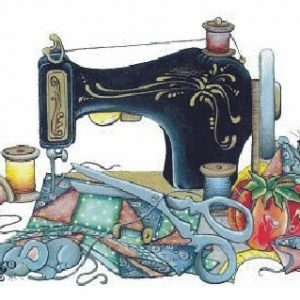 So if you belong to a sewing group, or if you have a group of friends with a shared interest of sewing, and would like to spend some quality time enjoying your hobby away from the phone, the washing, the ironing or even the husband then contact Julia via the contact form or on 01579 343675 / 340026 to check prices and availability. 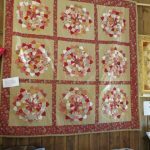 This entry was posted in Front Page on 20 February, 2018 by Julia Gerry. 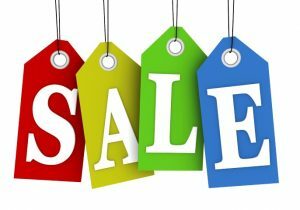 We are holding a 4 day deal 3rd – 6th January with 15% off everything! 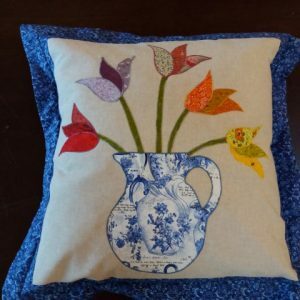 Fabric, wadding, notions, bags, cushions and yes WORKSHOPS! 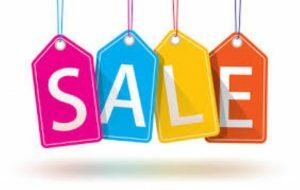 Please call into the shop or make payment over the phone to take advantage of the discount for workshops. This entry was posted in Front Page on 2 January, 2018 by Julia Gerry.